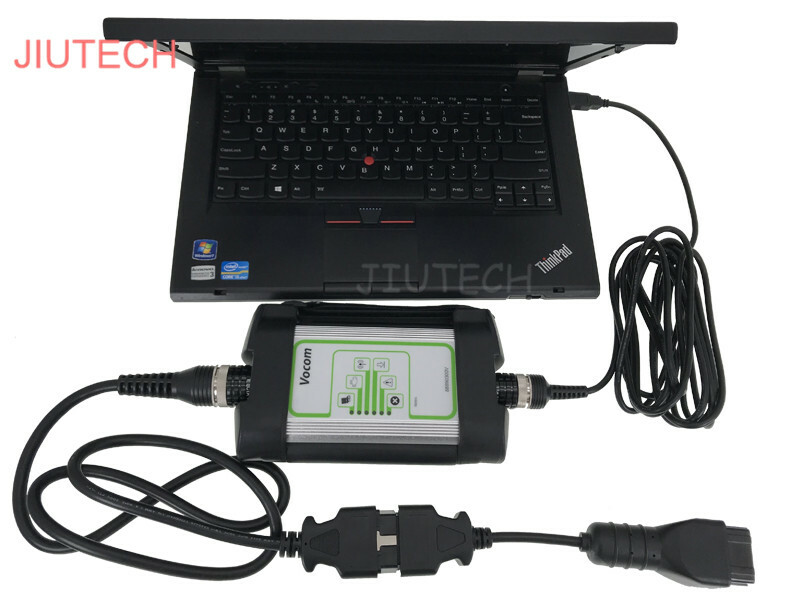 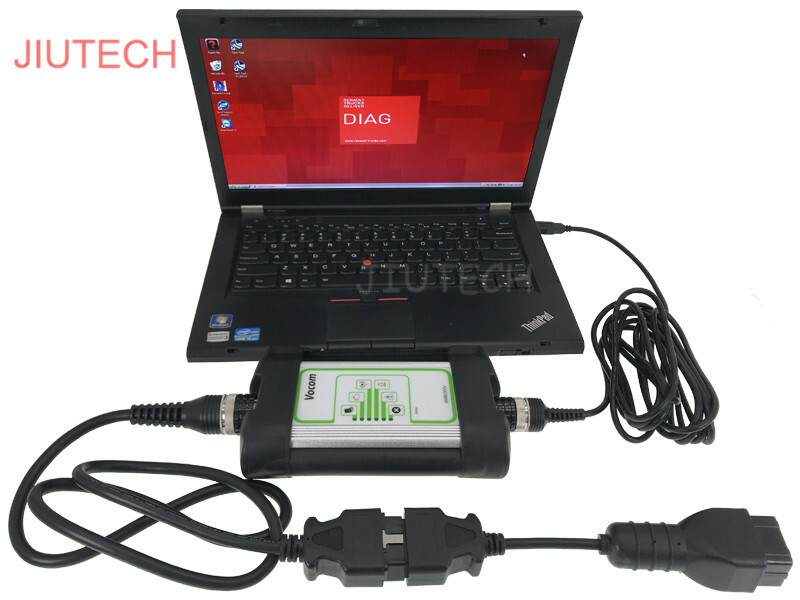 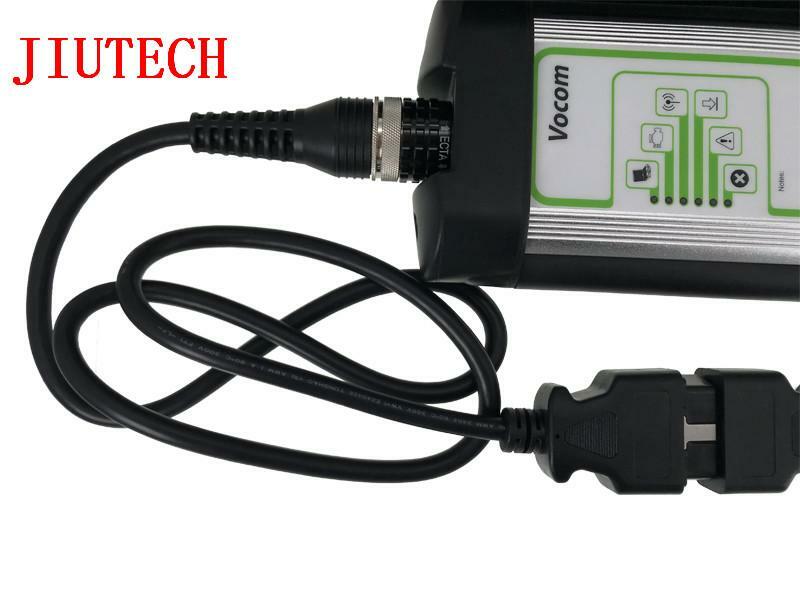 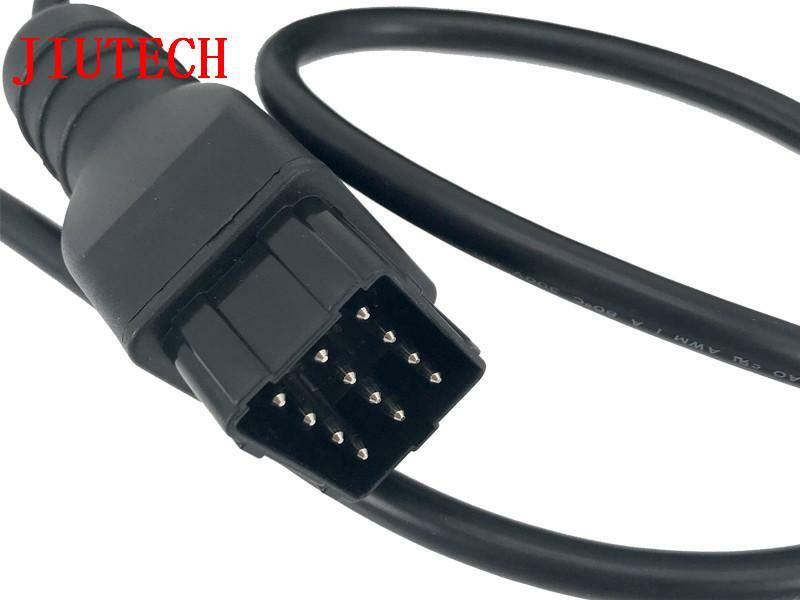 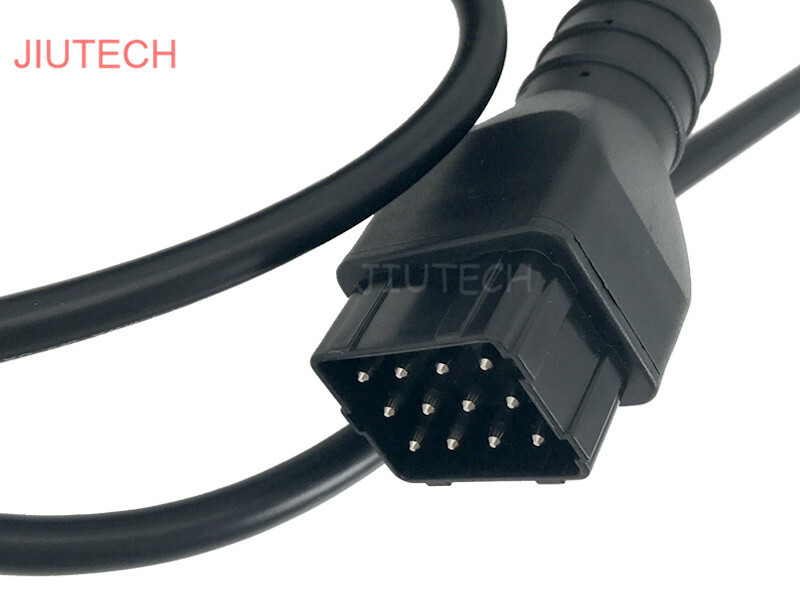 DiagTech Tool (TT) is a tool that supports the repair and diagnostic process. 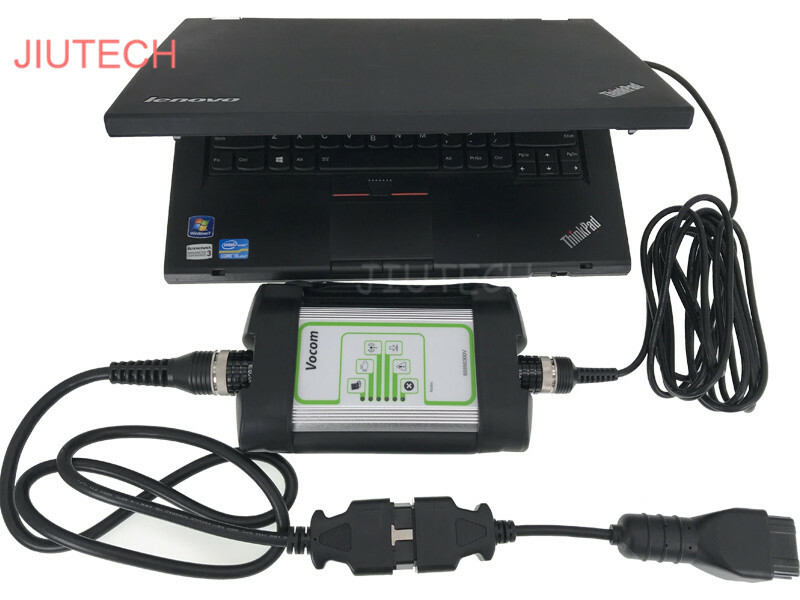 DiagTT can be used in the repair shop, out in the field, at the roadside, or during test drives. DiagTT is a diagnostics application that covers the whole repair process through the use of plug-ins. 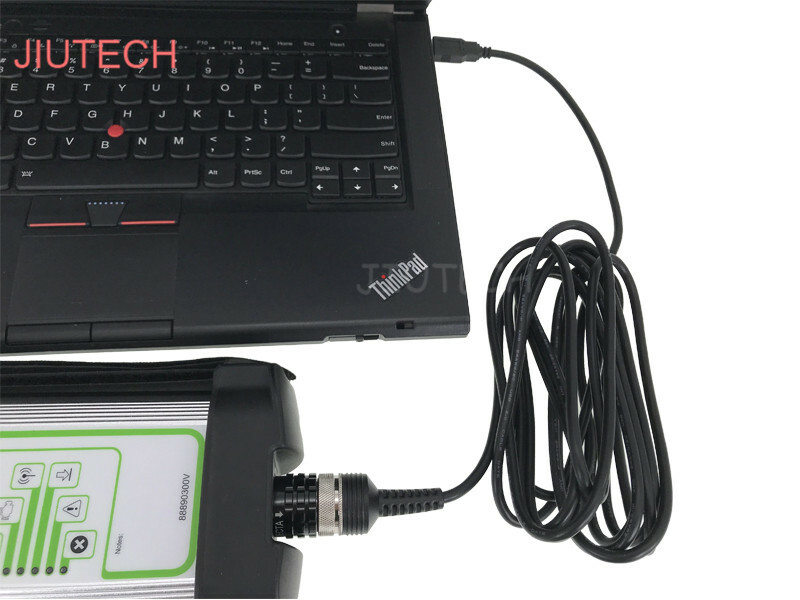 With DiagTT you can diagnose, test, calibrate, and program a product. 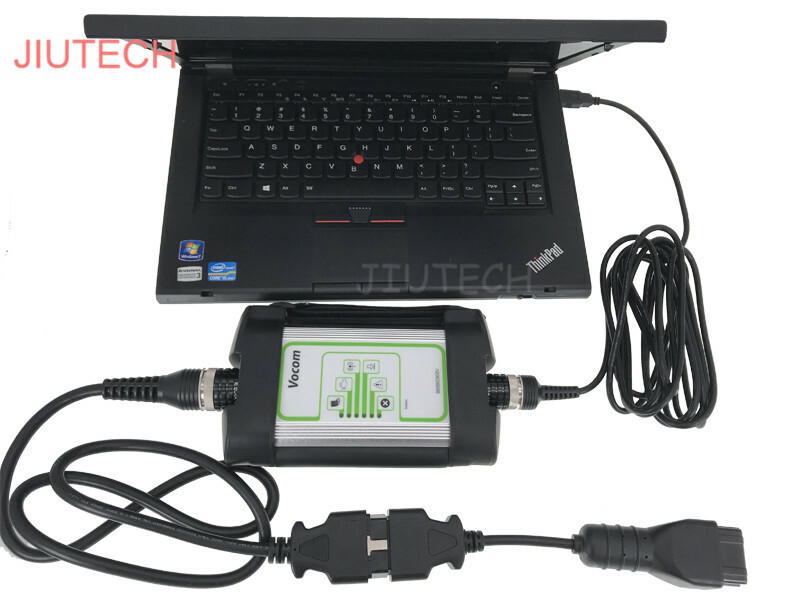 TT also provide functions for updating the tool, communication with the product, and other external applications. 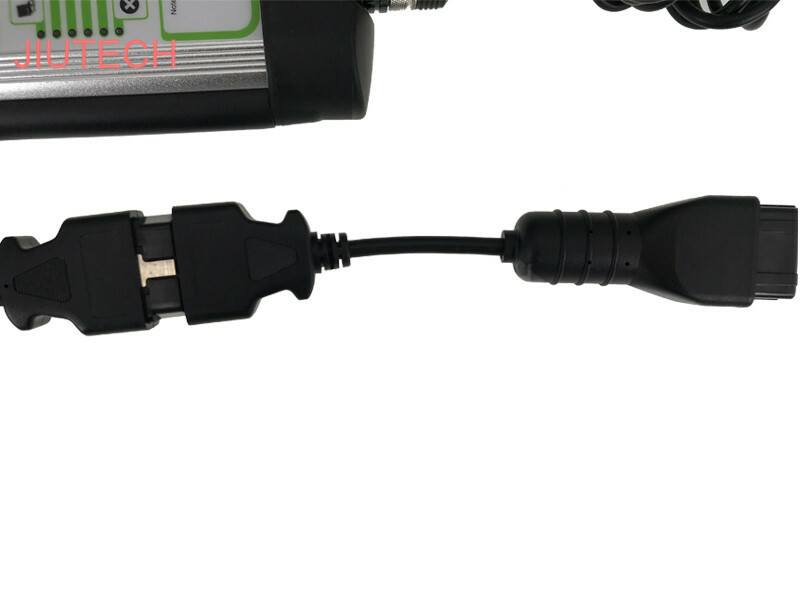 The set of plug-ins, user authorizations, and available languages is adjustable to provide every user with what they need.